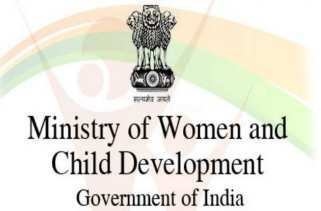 Applications are invited from young students/scholars for short-term internship programme (1-2 months) at the Ministry of Women & Child Development. Students from different colleges/universities/academic institutions or who have passed recently may apply in the format given in the official notification below. Selected interns would be given an incentive/stipend of Rs. 5000 per month. Ministry will also award an Internship Certificate to students on successful completion of the internship. One Month Internship: Students who are doing their UG courses in any discipline. Two Months Internship: Students who are holding second class graduation degree and doing further PG studies in the field of social science, social work, nutrition, child and gender studies, rural development, home science, economics, psychology, sociology, anthropology, political science. Students from Management/IITs/IT sectors would also be eligible to apply. How to apply: The application in the format given below may be emailed at [email protected] by interested students. The last date for applying is March 25, 2018.